Meet the greatest fun FREE Balls Brick Breaker game in the world—BALLS FREE! Smash those bricks! 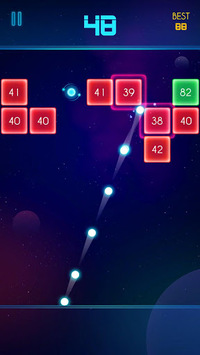 Find the best angle and strategy to power up the balls, hold the screen to aim, swipe, and enjoy the crazy bouncing balls breaking all the bricks! Hundreds of challengeable brick breaking stages, the most addictive bricks breaking gameplay must be your favorite. 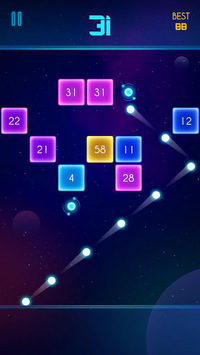 -Enjoyable new difficulty of innovative level design. -Endless mode, endless brick breaking fun. 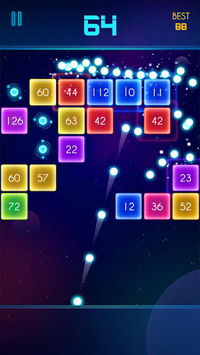 -Unlimited play times, break your record every second. Ready to have loads of brick breaking fun? Download NOW to have Balls Free in your pocket and become the master brick breaker!